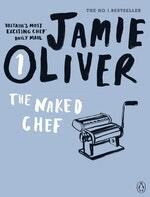 Jamie Oliver's original and exciting first book, The Naked Chef. 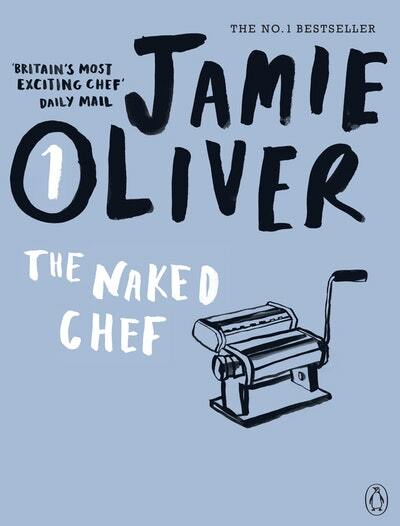 Britain's most exciting young chef, Jamie Oliver combines bold flavours and fresh ingredients within simple recipes. He is at the cutting edge of modern life and modern British cooking. This book has something for everyone - from those who want great food but want to keep it simple, to those who work for a living and don't have time to spend all evening cooking. 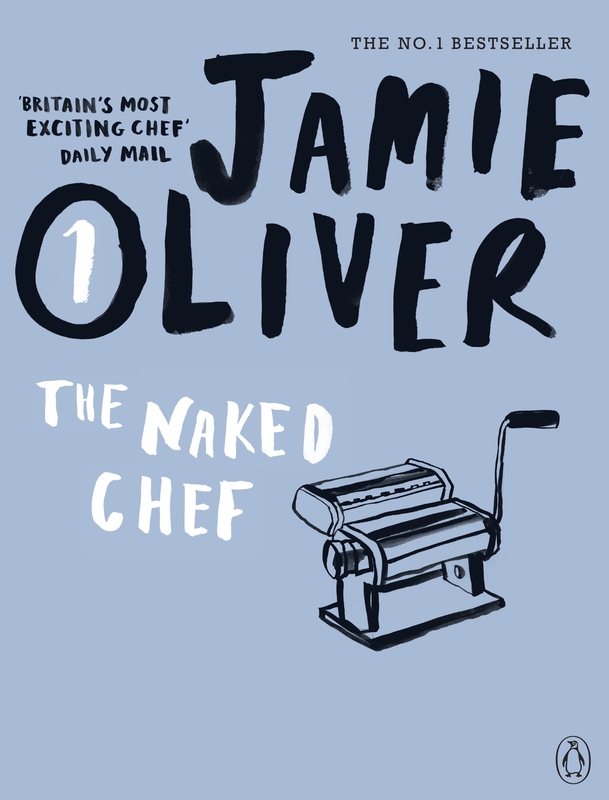 The Naked Chef is all about giving people confidence and getting them to feel at ease in the kitchen, with the help of Jamie Oliver, even if they have never tried cooking before! 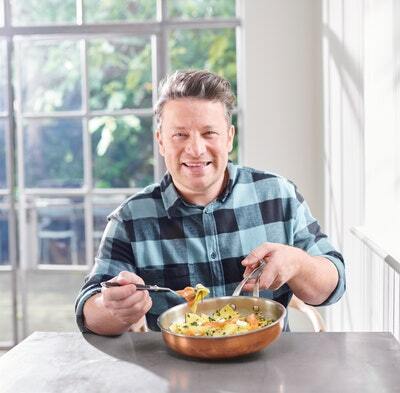 Jamie Oliver's career started as a chef at the River Café, where he was quickly spotted by the television company that made him famous as The Naked Chef. He has since published a huge range of bestselling cookery books, including The Return of the Naked Chef, Happy Days with the Naked Chef, Jamie's Kitchen, Jamie's Dinners, Jamie Does, Jamie's Ministry of Food, Cook with Jamie, Jamie at Home, Jamie's Italy, Jamie's Great Britain, Jamie's 30 Minute Meals and Jamie's 15-Minute Meals. 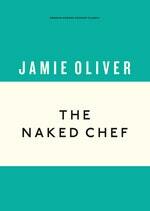 Love The Naked Chef? Subscribe to Read More to find out about similar books.